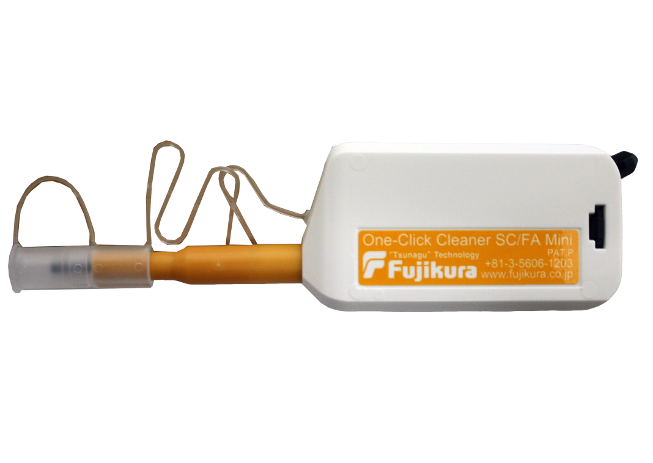 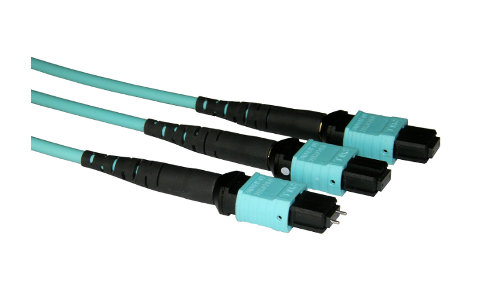 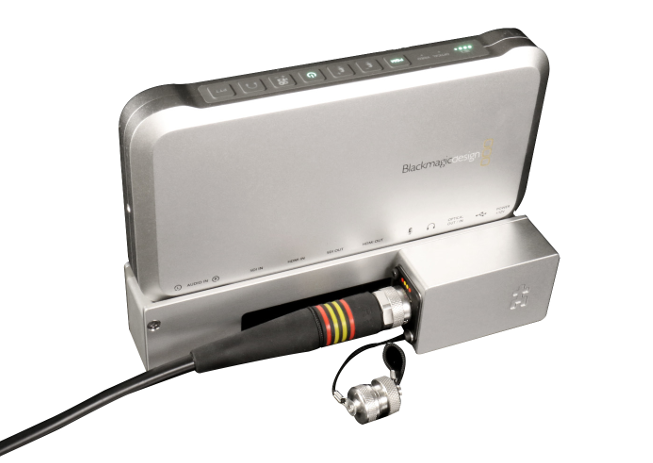 The ArmourLux500 series with LC-MAX Connectors is the most durable portable fibre optic LC solution available. 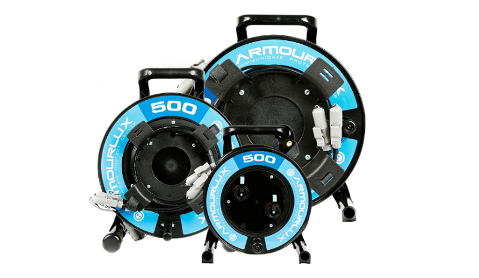 ArmourLux500 has been developed to meet the requirements of a multitude of applications that require mobile fibre optic communication. 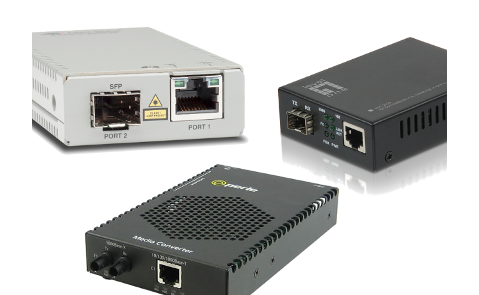 Video, audio, surveillance, data communications - the list is continually growing as bandwidth and distance requirements outgrow copper based solutions. 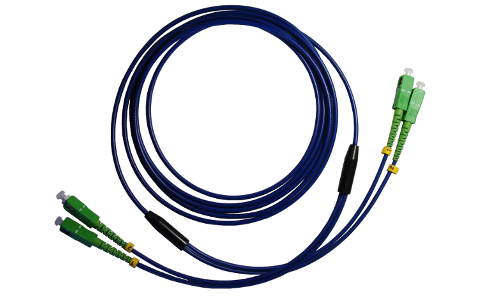 Despite the variety of uses the requirements are often similar - a re-usable fibre cable that is easy to deploy, retrieve, connect, transport and store, over and over again. 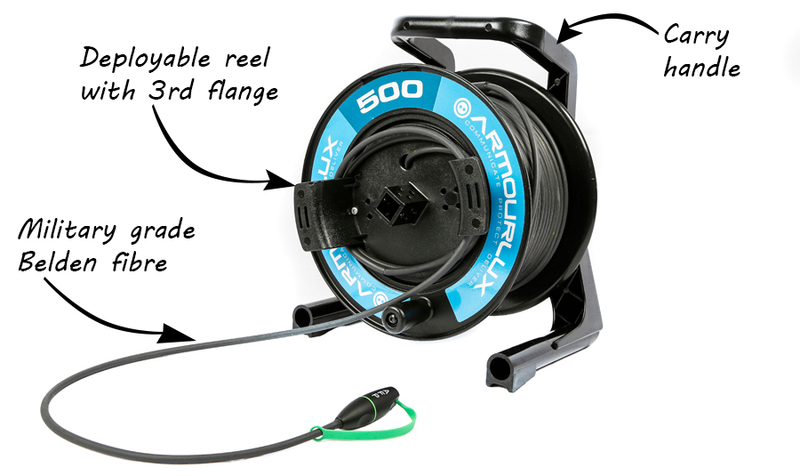 ArmourLux500 addresses all of these needs. 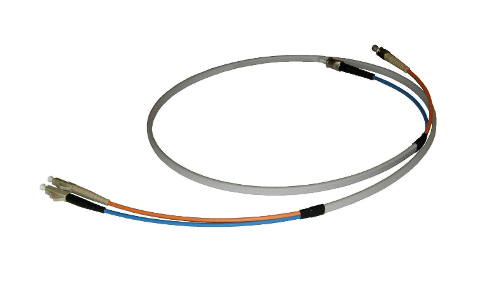 What's unique about the cable? 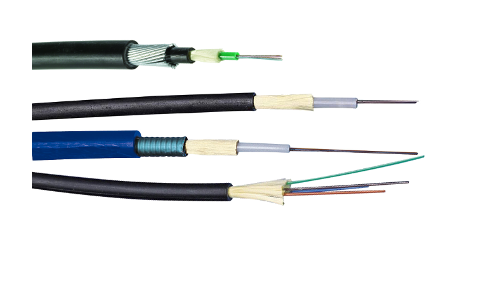 We've used a specially developed Military grade Belden Tactical fibre with outdoor PUR sheath which is designed for outdoor use & repeated deployment. 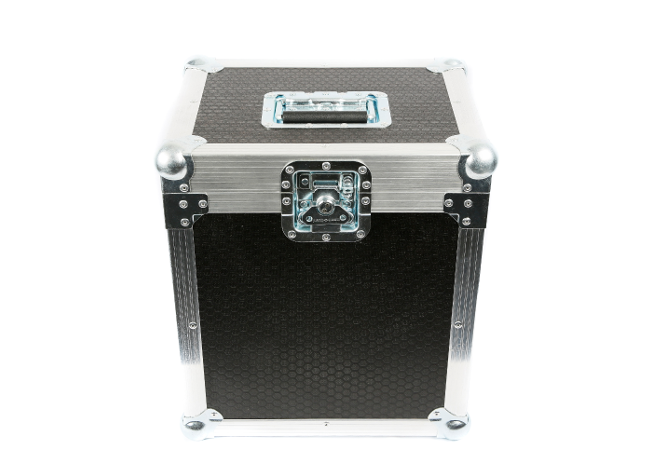 It’s ideal for harsh environments, striking a balance between durability and portability. 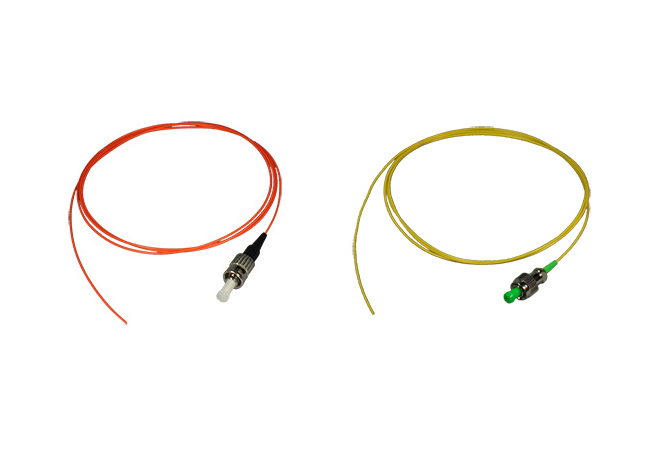 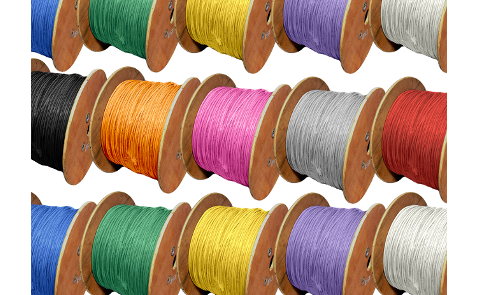 Available in bend insensitive singlemode or multi-mode fibre and 2 core or 4 core fibre to suit your needs. 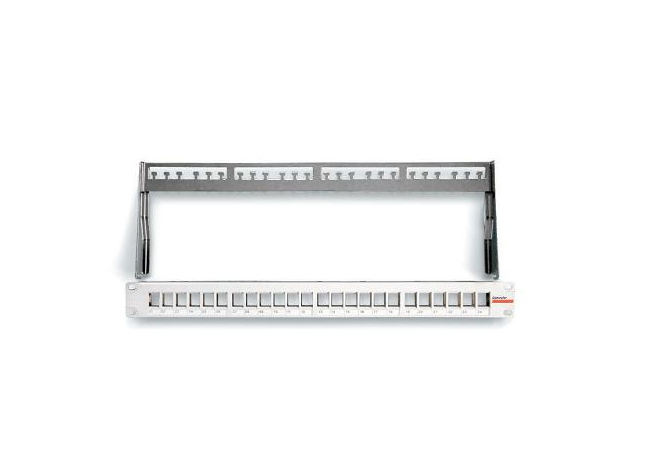 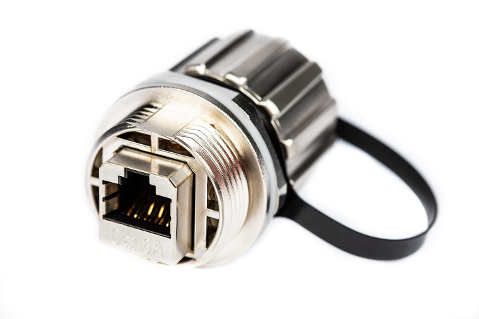 Designed specifically for temporary, deployable applications, the LC-MAX connector is an enhancement of the industry standard LC connector. 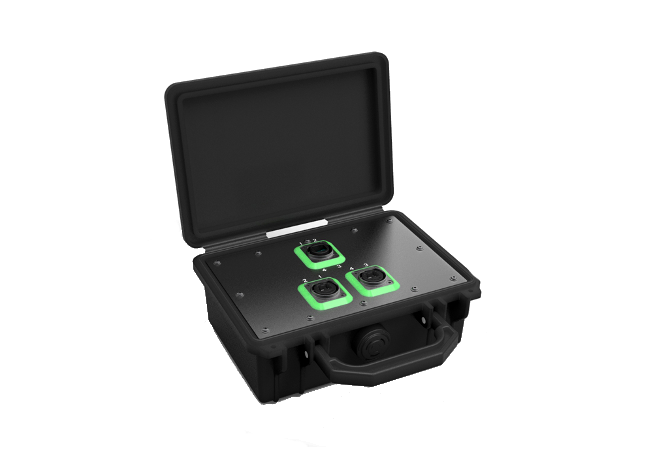 It has been ruggedised by the inclusion of a metal body, latch and IP68 rated cover, all designed to increase durability and provide a secure, reliable fibre connection - whatever conditions you're working in. 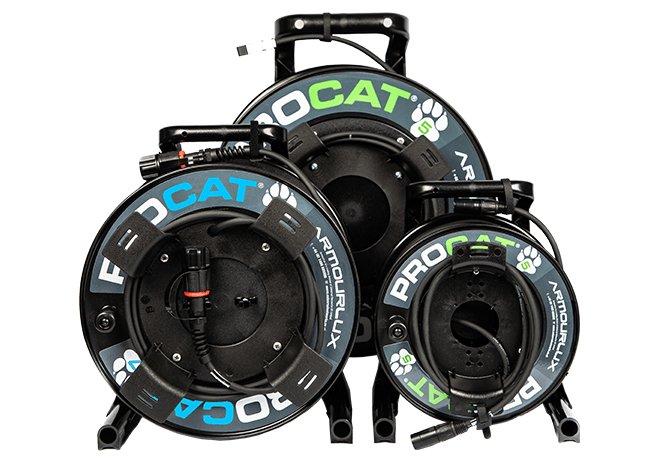 Whether you're filming at a live event or streaming video, you need robust and reliable equipment that has been designed to meet the demands of outside broadcast and more. 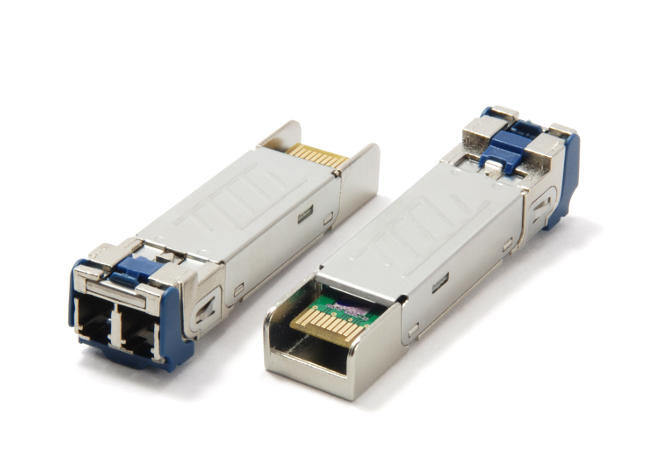 That's why we've developed the LC-MAX connector to provide a secure and reliable connection. 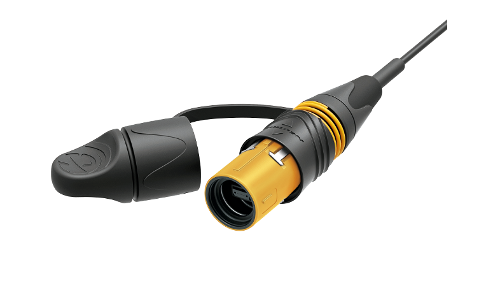 It's cable retention is at least a 6x greater than that of a standard LC connector. 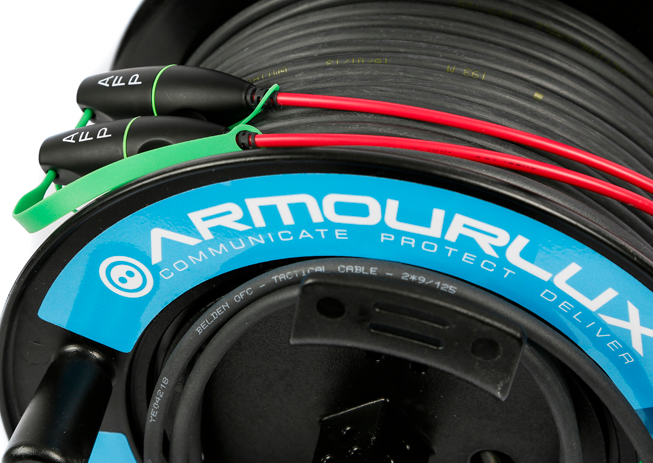 The metal housing offers protection when not in use or being retrieved and the streamline designs ensures you have a snag free retrieval. 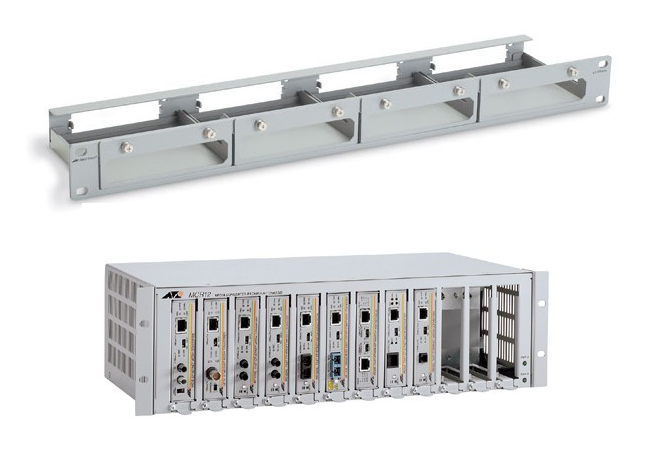 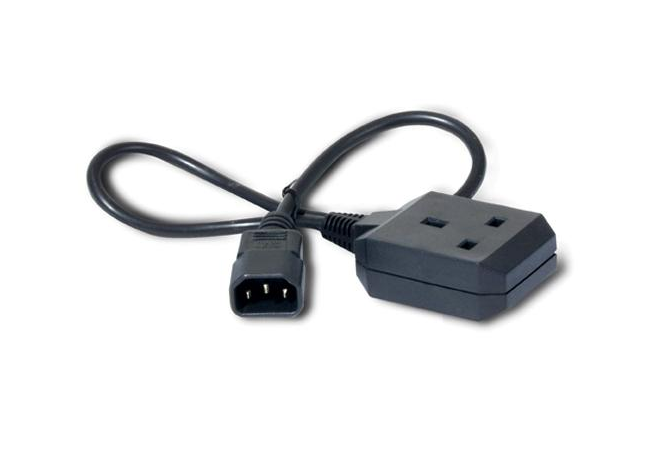 Despite all of these advancements, the LC-MAX is fully compatible with standard LC sockets and equipment; there's no need for intermediary connection parts. 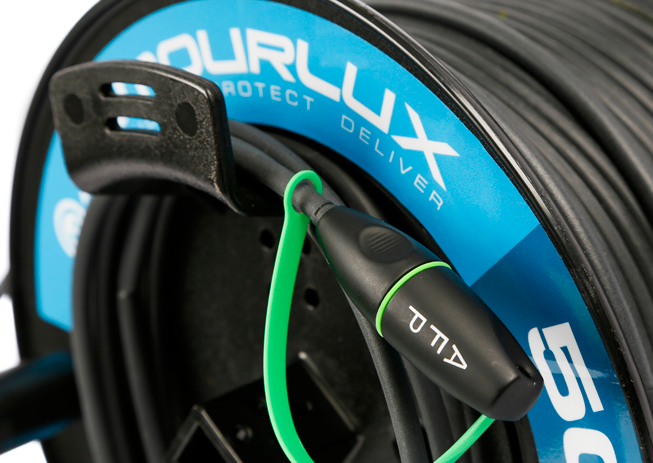 That means you can connect the fibre directly into your equipment and you're ready to go. 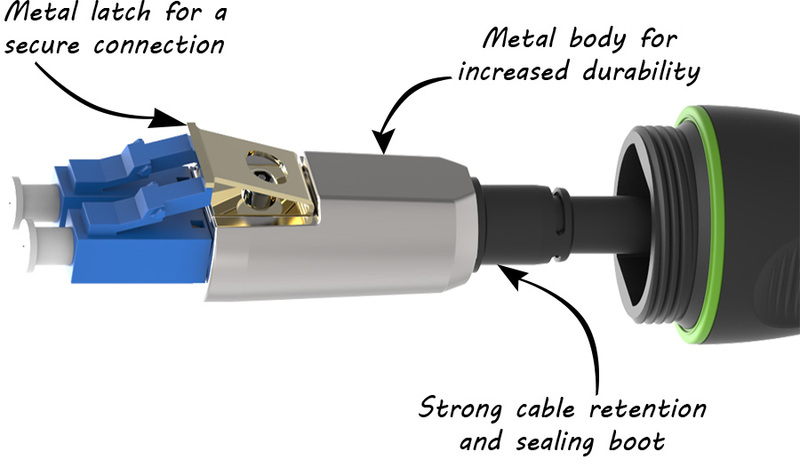 The metal cap keeps out water and dust when not in use, to protect the fibre connectors and has been tested to IP68 standard. 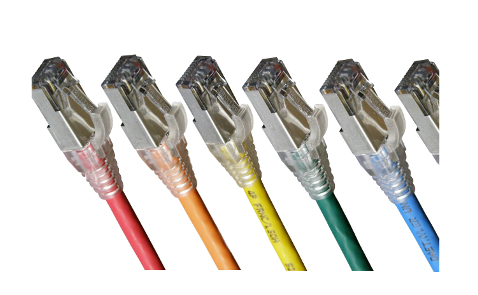 You can read more about IP ratings here. 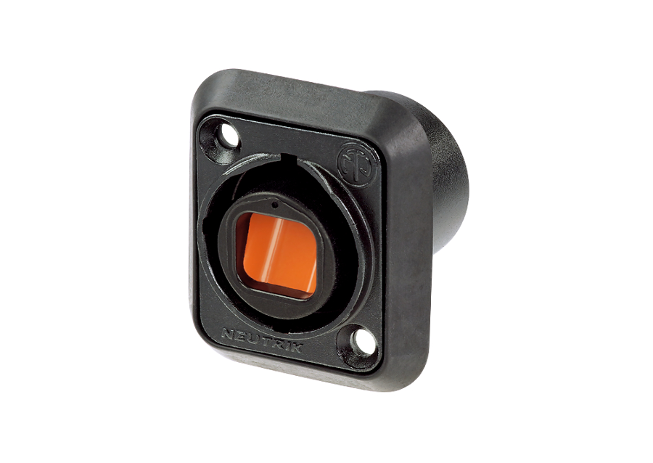 All ArmourLux assemblies are made in the UK. 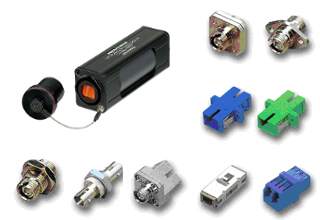 We're also an ISO9001 accredited company, where quality and customer service are our highest priorities. 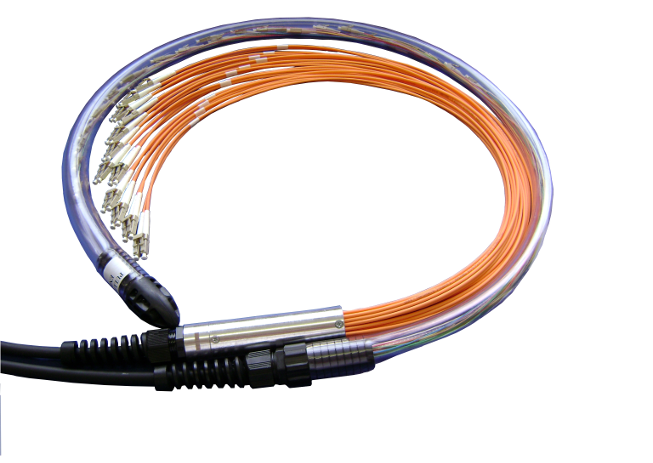 With over 20 years experience as a trusted provider of fibre optic cables, you can be reassured we understand the requirements of mobile fibre optic communications. 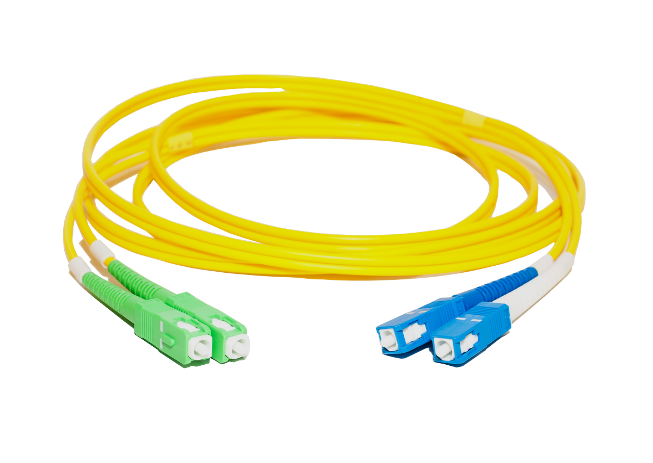 Click on the images below to choose between singlemode and multimode fibre. 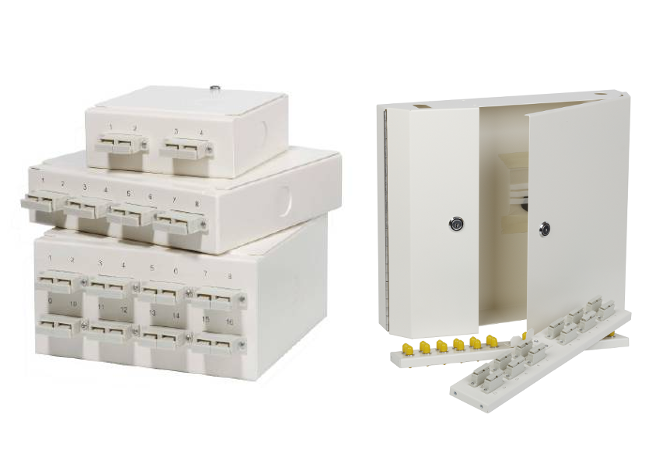 If we can be of assistance call us on 01488 685800.